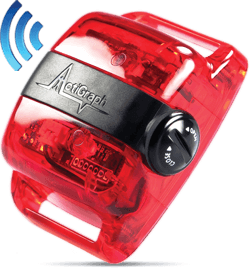 ActiGraph is passionate about making sure you get your purchase fault-free. That's why we're dedicated to producing quality products—through premium materials, attention to detail, and fine craftsmanship. We stand behind the quality of our products. We know that mistakes are sometimes made, though, and we're here to help resolve those problems. Please provide the email address used to request the RMA and the RMA number. To start a new Return (RMA), please click the start button to begin the intial procedures. Before continuing, we would like to ask that you read over our Warranty/Return Policy. This ensures that you know what you need and what you can do to continue with an requesting your online RMA. Click Here to read the Warranty/Return Policy. Units being replaced under a warranty condition will not be shipped to the customer until the failed units have been received and verified to be warranty failures. The customer may opt to immediately have a replacement unit shipped to them prior to ActiGraph receiving their failed unit. 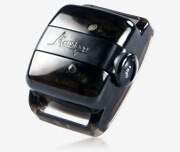 In this case, ActiGraph will obtain a valid credit card from the customer to secure the return of the failed unit(s). If the failed unit(s) has not been returned within ten business days of the customer receiving the new unit(s) the credit card will be charged the single unit rate. The GT1M's and ActiTrainer's limited warranty shall provide coverage for a period of one year from the date of original purchase against defects in manufacturing including faulty electronics and/or damages to the mechanical structure not inflicted by the customer. Returned products shown to be damaged by the customer will not be replaced but rather returned in their current condition. 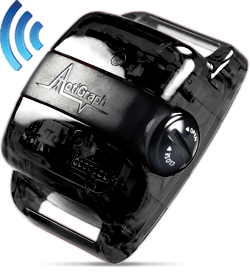 If repair is not possible, ActiGraph will replace the faulty item with a new, used, or factory refurbished functionally equivalent device. 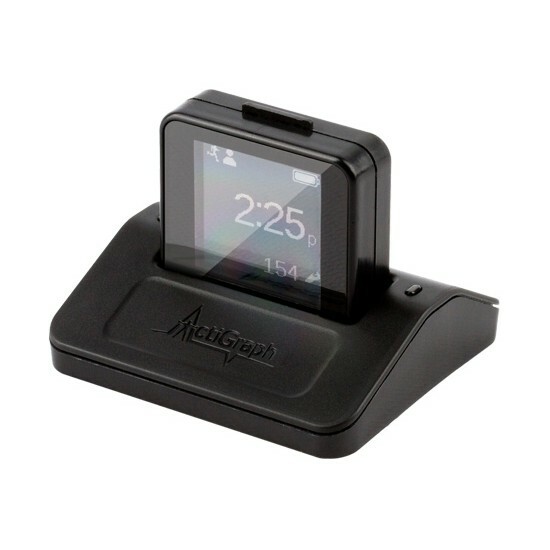 It is possible that due to device obsolescence or natural product evolution that the customer may receive a slightly different model than the one returned. 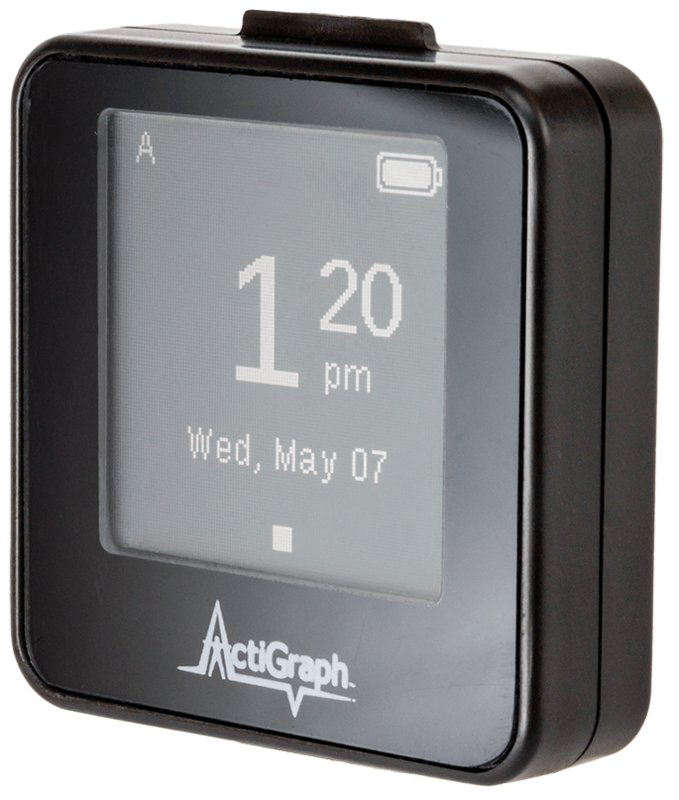 NOTE: ActiGraph recognizes the importance and urgency of our customer's work and as a result we strive to complete warranty repair as quickly as possible. Customers can expect a typical turn around time of ten business days. The customer will be responsible for shipping fees incurred for transport of the device to ActiGraph's facility. 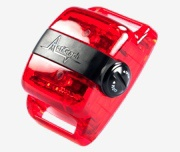 During the twelve (12) months of the warranty period ActiGraph will cover the return shipping costs, using standard shipment methods. A shipping and handling fee will be assessed if the repairs occur after twelve (12) months from the original purchase date. For Federal Express domestic shipping we will apply a $25 fee and international we will apply a $75 fee. © 2019 - ActiGraph, LLC. All rights reserved.